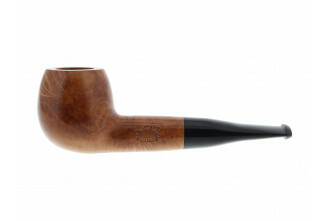 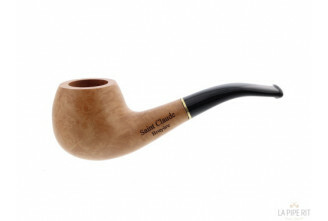 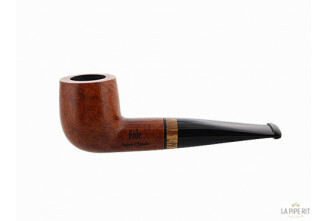 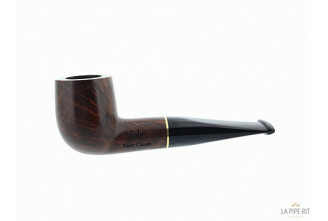 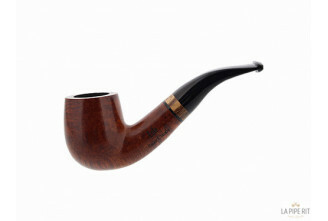 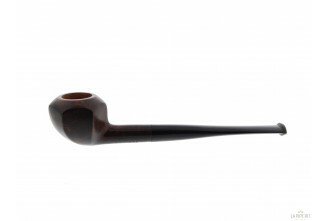 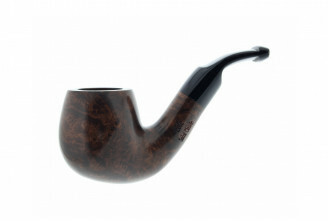 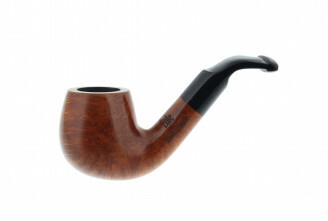 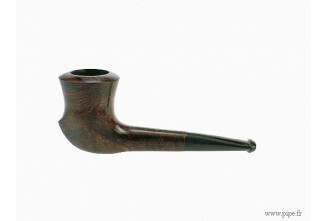 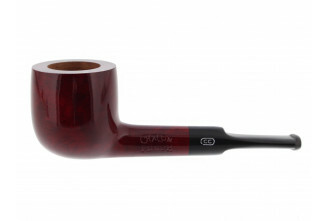 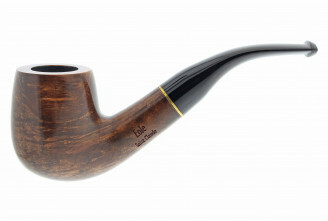 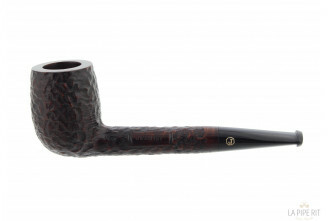 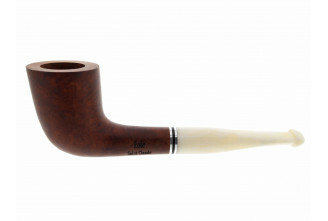 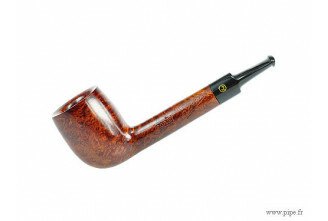 Short pipes, also called Brûle Gueule in french have a shorter mouthpiece. 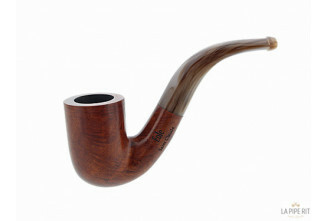 This will affect the temperature of the smoke which will be warmer. 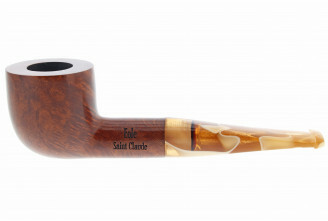 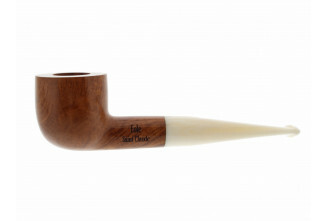 These briar-wood pipes are made in Saint Claude by various crafters.